The human diet includes many products. However, those of vegetable origin are of great value for the organism. Our food should not only be palatable, but also nutritious. In this regard, Food and Nutrition Magazine writes about the most useful vegetables a person should eat every day. 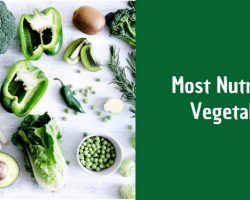 What’s the healthiest way to eat vegetables? Different experts answer this question in different ways. Some are convinced that the greatest benefit can be obtained only by eating raw foods, and someone argues that boiled vegetables are better absorbed and retain all the useful substances. Where is the truth? 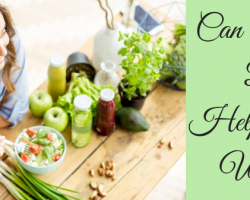 Proper nutrition is one of the most important factors for maintaining health. 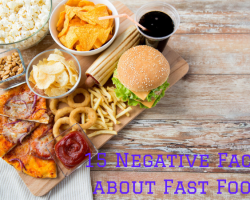 In order to improve the complexion and improve their figure, many people go to extreme measures, resorting to strict dieting and completely limiting themselves in the consumption of their favorite foods. Meanwhile, such prohibitions can lead not only to psychological discomfort but also to the development of pathologies. Even adhering to the principles of proper nutrition, it is quite permissible to afford a small amount of “forbidden” food once a week. The most important thing is to keep your diet balanced and choose healthy foods, enriched with all the nutrients necessary for the body. 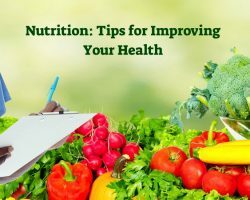 The article released by Food and Nutrition Magazine will help you understand how to improve health through proper nutrition. Tuna is one of the most well-known and universally loved species of fish. The benefit of tuna is difficult to overestimate, given all the features of its composition. This huge fish is a member of the mackerel family and has exceptional taste. The cooks of the whole world call it “sea veal”. 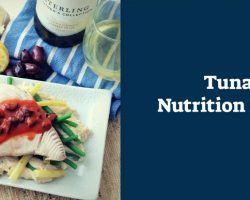 Today, Food and Nutrition Magazine reviews the compositions, features and benefits of tuna. 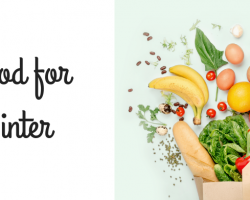 Do you know how much money you spend on food a week? How many products do you buy and how many of them remain unused? How varied is your diet? 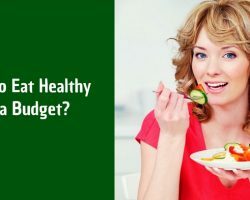 Many people believe that a healthy diet is expensive and is available only to wealthy people. This is promoted by advertisements of various superfoods. 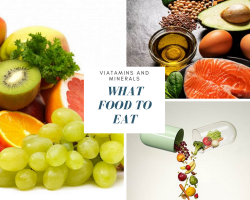 Food and Nutrition Magazine hopes that this article will help you understand that proper nutrition can be cheap, healthy and tasty. We will tell you what products you should buy and also share various tricks when creating a budget-friendly menu. Proper nutrition plays a major role in maintaining good human health. Proper nutritional use requires some knowledge about nutrients. 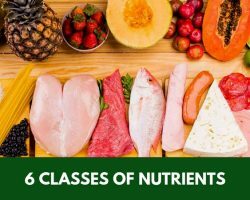 Nutrients provide maintenance of life and perform many functions in the body: They are structural components of the body; Participate in chemical reactions during metabolism; Regulate the intake, distribution and release of various substances; Provide thermoregulation; Affect the taste and palatability of feed. 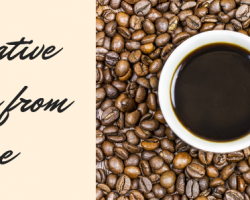 Provide the body with energy.